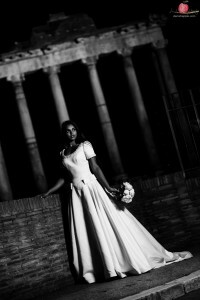 One other little thing you can never really plan for – working with beautiful models in wedding dresses in a city like Rome; we had random strangers coming up and proposing to the girls, in other instances just wanting to get a photo with them! Chrissie – with a new fan! Here they are, tourists coming to visit one of the most beautiful cities in the world, and rather than get a shot of their visit to the Colosseum, or the Vatican, or the Pantheon, they wanted a selfie with a gorgeous model! Both Roisin and Chrissie took their new found celebrity in their stride, and obviously cheered up quite a few peoples’ day! Ultimately, the week was mainly about just enjoying ourselves and letting the creativity flow. The combination of beautiful locations with fantastic lighting and gorgeous, highly-talented models made it some of the best times I’ve had with a camera and inspired me to do more in future. What was really great about that week in Rome was that it gave me the confidence going into the busiest part of the 2015 wedding season to try something different at every available opportunity, to push myself all over again and to make sure I ended 2015 a better photographer than I was at the beginning of the year. That, and of course, we had a fantastic break spent with the wonderful food and people of Rome, a city any visitor would fall in love with. If you follow us on Instagram, you may already have seen a few more recent shoots with models taken at various locations, including the home studio, and as we go into 2016, we will be doing ever more of these. As I look back over our year in review, Rome 2015 was a key moment for us, and the development of our body of work. I have no doubt some of the shoots planned for 2016 will be the same. 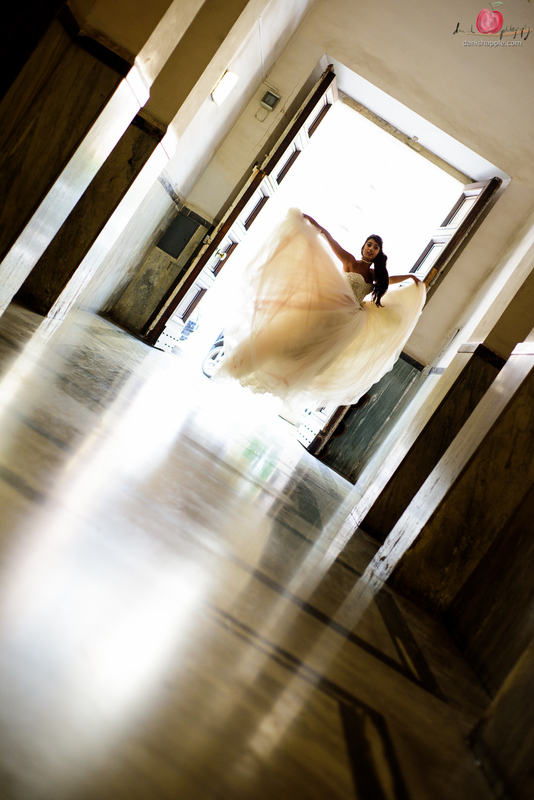 Rome was all about opportunity and creative flow, and there are dozens more shots that are worth sharing – these will get posted up on our Facebook, Twitter and Instagram pages so be sure to join us on there. Be sure to keep an eye out on Roisin’s and Chrissie’s pages too, as they are sharing some images you won’t have seen on the blog either! Dasha and I can’t thank Roisin and Chrissie enough for their professionalism throughout the week and we owe them a huge debt of gratitude for coming along and letting us go nuts with a camera for 5 days solid! Their enthusiasm never dropped, their posing didn’t miss a beat, and we just had an absolute blast working with them.